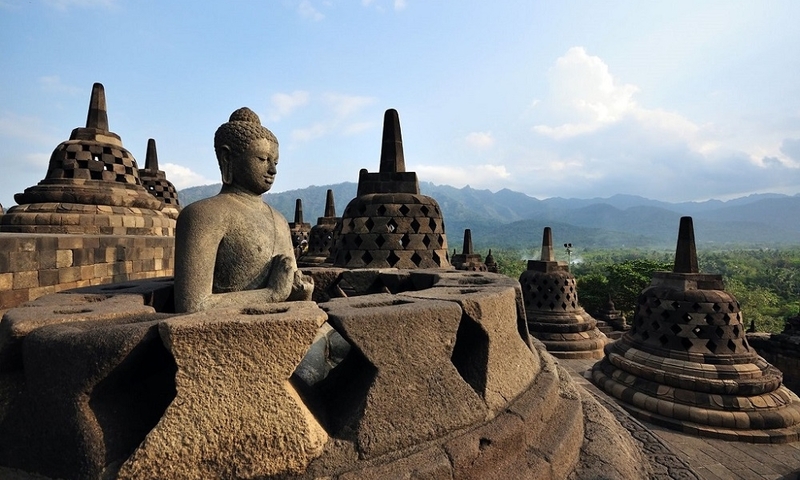 Experience the euphoria of trekking up Mount Agung, a live volcano which last erupted in 1963. 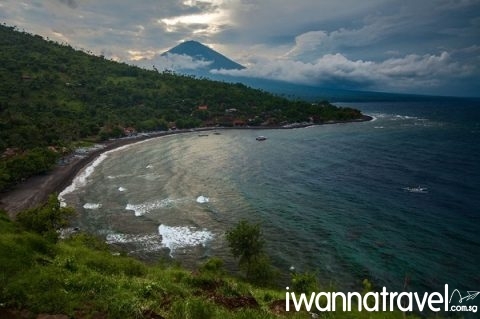 The grueling 5 hours trek over its steeply inclined slope is unarguably the most challenging outdoor activity in Bali. 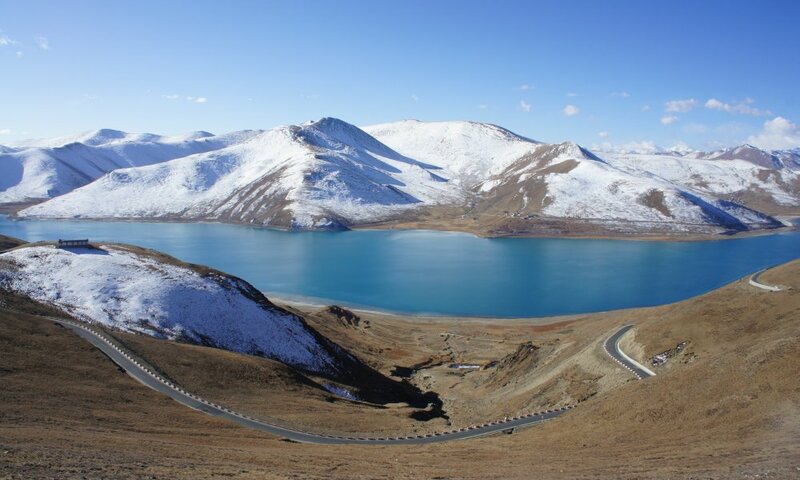 At 3031m above sea level, its summit is the tallest point on the island. The almost perfectly conical volcano looms large over the surrounding pasture fields and villages. At its top, is a large and deep crater which occasionally belches smoke and ash – a sinister reminder of its potent destructive power. The Balinese hold great reverence for Mount Agung, believing it to be a replica of the mythical Mount Meru, the central axis of the Hindu universe. 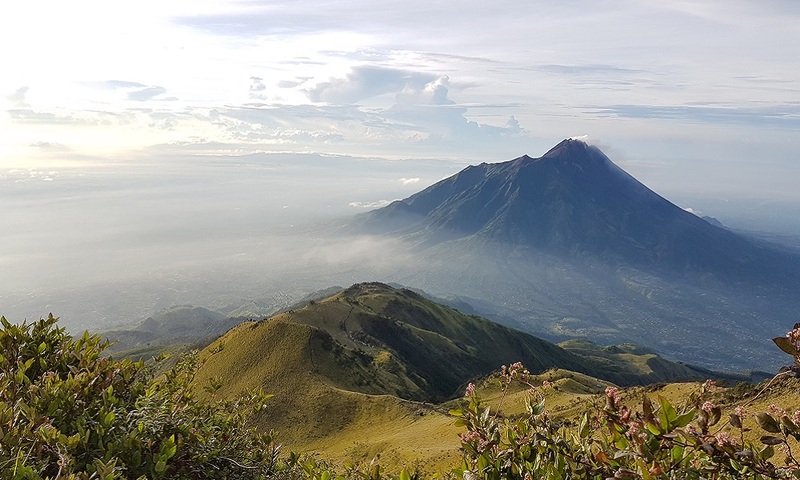 Successful summiteers will be rewarded with amazing view of Mount Rinjani to the east, Mount Batur to the west and the beautiful coastline of east Bali below. Pick up by our friendly driver from the airport or your hotel to the village of Selat (approx. 2-4 hrs drive) for the Mount Agung climb. The pickup time depends on your pickup location and it is usually between 9pm to 1130 pm. After a quick refreshment of coffee and snacks, you will proceed to the park office for climb registration. For this climb, you will scale the mountain from its southern slope. The trailhead begins at Pasar Agung Temple (1560m) about 10 min drive from the park office. The trek to the crater rim takes about 4-5 hrs. A good time to begin the trek from the trailhead is before 2am so that you can reach the crater rim in time for the sunrise. At the crater rim, you will be rewarded with amazing view of Mount Rinjani to the east, Mount Batur to the west and the beautiful coastline of east Bali below. After sunrise, you will descend the mountain via the same route. Take a short rest at Selat village before embarking on your next destination. Hi Bob, thanks very much for making the arrangements and making this trip a meaningful one for me. The service that you have provided is exception, really unlike any vendors that I have engaged before. The prompt replies and staying connected with the traveller during the trip helps to reassure the traveller. The guides that were engaged were also very professional and ensures the safety of the climber. The guides takes the effort to brief the climber and checks that there are proper safety equipment before the hike so that safety of the climber will not be compromised. It was a smooth trip. The drivers for the transfers were also punctual. It’s really a great trip! Thank you very much! The guide and porters were experienced and very nice! They were very helpful and fun 🙂 the cooking was delicious and they were wonderful hosts. We were pretty slow but they were understanding about it. They were very accommodating of our wants to stop and take pictures along the way too. I'd like to commend porter Diu (I hope I'm spelling it right), my Friend was struggling up and he offered to carry her bag for her. During the descend, I kept slipping and he was so kind to help me down the many steep paths. We were lucky, the weather was good and sunny throughout the trip. Scenery was beautiful and most importantly food was great. A great trek but not a stroll in the park. Summit push was a struggle for some of us. Thanks Ying for making our trip a success. Profession guide ensures a safety and comfortable journey during the adventure. Tents and pillows were of good condition and organisation of daily itinerary was based on our capability and ability to continue the hike rather than rushing for the schedules. The hiking and trip journey was enjoyable. The whole arrangement from the start to the end was smooth. The support of the guide was immense and we enjoyed ourselves all the way through. But kudos to the guide who made this experience a beautiful one. It has been a fulfilling trip from the start to the end. Ying has been very meticulous from the beginning; paying great attention to our dietary requirement, rooming arrangement etc. Thanks Abdul, our guide, for the encouraging gestures to keep us going especially during the summit push. Fond memories for years to come! 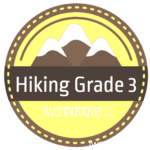 This was our third trekking trip with IWT after Rinjani and Ophir. We continued to be impressed with their consistent personalized customer service and responsiveness. The pre-trip briefing package which consisted of a detailed packing list and things to take note of are especially useful for our climb preparation.Thanks Bob for keeping a constant check on us during the trip. We look forward to many more trips with you. Thanks to our guide Arief for making my life so much bearable during the 3d2n trek. It was a tough trek especially for someone like me who's not so fit but the scenery was really worth the sweat. Looking back it's a trip well planned and executed. Thanks for making this happen. We had a great trip and received very good services from the mountain guide and his helpers. We greatly appreciate the thoughtfulness with which iwannatravel planned the itinerary especially when we need to make last minute change to reduce the group size. Our trip is all well planned and executed. We greatly enjoyed ourselves throughout the trip. Kudos to IWT for making our Semeru trip a success; everything from driver, guide to accommodation were well planned and organised! The Semeru FAQ and packing list provided by Bob were especially useful in helping us to prepare for this trip. Bob was always very prompt and patient towards our enqueries and requests for itinerary amendment. We look forward to our next trip with IWT!